The Catabbo company was born in 1990, when Vincenzo Catabbo succeeds in realizing his dream of dedicating himself to viticulture and the production of wine. In this way, with passion and innovated knowledge he starts planting vines, all in rigorous rows. In the year 2004, thanks to the predisposition of his three children, Sara, Carla and Pasquale, he decides to make a change in his company by creating a modern cellar for the wine making of his own grapes, taking great care in valuing especially the quality of the wine produced; in this project a particular role is given to the re discovery and the wine making of the variety of the so called native "Tintilia". 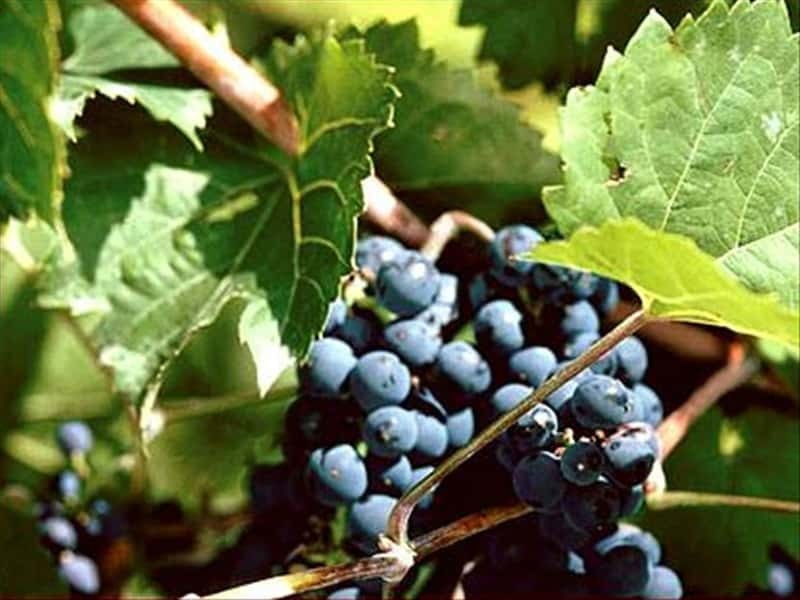 Thanks to the care of the vines, situated in lands that are particularly suitable and to the use of modern techniques of wine making, today the company is proud of being recognised in numerous national and foreign markets. - wine barrels in precious French oak so as to arouse sweet aromatic tones. All rigorously in rows, rise on sweet hills in San Martino in Pensilis, at about 300 metres above sea level. They dominate the vast plain of Nuova Cliternia and the sea in which the enchanted islands of the Tremiti emerge, while to the East they admire the mountains of the Maiella, covered in snow in the winter and full of sun shine in the summer. Not only are we speaking of beauty of the scenery, but also of the climate, that together with stony nature of the land (from which the name "contrada Petriera" comes from, due to the extension of the territory on which the company is situated) makes this zone, not in a small way, perfect for the cultivation of vines. This structure web page has been visited 20,900 times.